THERE WILL BE SO MANY TIMES YOU FEEL LIKE YOU'VE FAILED.BUT IN THE EYES, HEART AND MIND OF YOURS CHILD YOU ARE SUPER MOM. 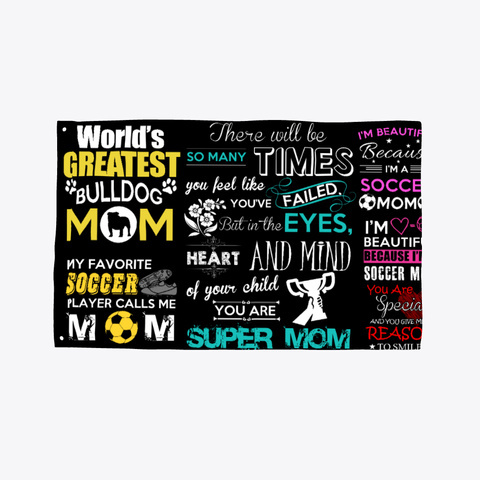 WORLD'S GREATEST BULLDOG MOM. MY FAVORITE SOCCER PLAYER CALLS ME MOM.